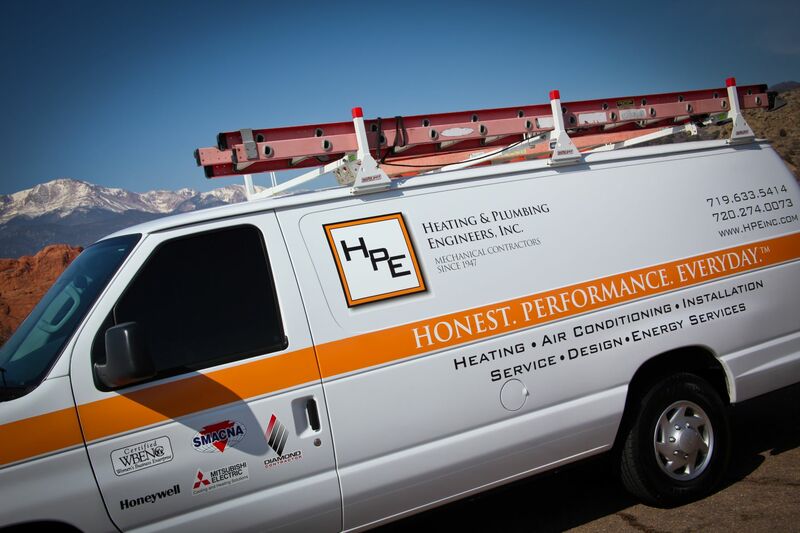 HPE has been the leader in residential and commercial service in the Rocky Mountain region for more than 70 years for a reason: our clients know that when they call HPE for service, we will not stop until a solution is found. We have an immediate opening for an HVAC Service Technician who will work with our renowned Service team to diagnose and repair HVAC system components. Team HPE’s talented and experienced HPE 24/7/365 Service team is made up of dedicated and highly skilled professionals who take pride in serving our clients, staying current with the best applications available, and creating trust-based relationships. We hire only the very best --and our team’s longevity allows us to provide seasoned, long-term service technicians who can best attend to our clients' needs. Read more and apply for this position at this link -- as an employee-voted Colorado Springs Gazette Best Workplace and Denver Post Top Workplace, we offer an unparalleled work culture and can't wait to welcome you to our TEAM!